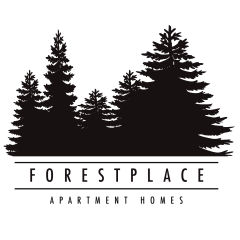 Forestplace Apartment Homes- A premier luxury community. Escape the big city living and enjoy our small town charm! Our pet friendly property is surrounded by Wineries, Henry Hagg Lake, Art, Fine Dining, Outdoor Destinations, Top Rated Schools, Award-Winning Universities and so much more!